We are incredibly heartbroken over the devastation to residents, businesses, and the community of Ellicott City after the flooding just a few days ago. We thank everyone deeply for your kind messages and expressions of support. 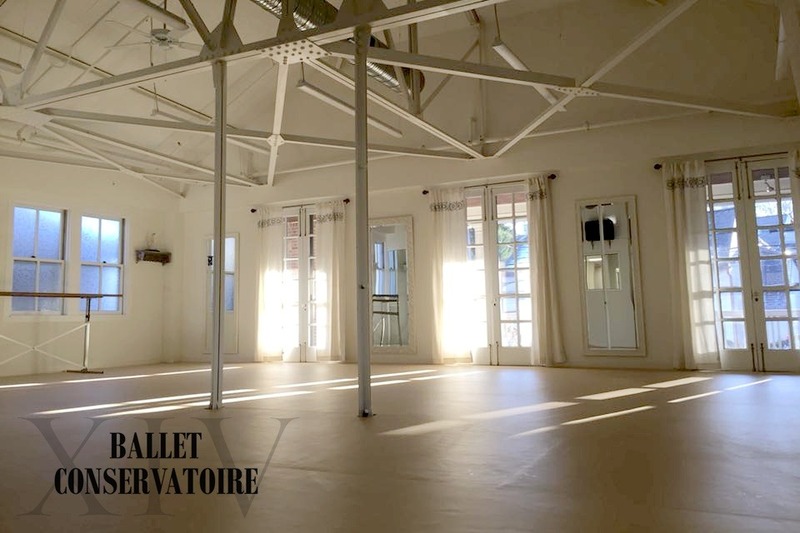 Ballet Conservatoire XIV recently moved to Main Street in January 2018 after completely renovating the entire floor above The Wine Bin. We were so excited to open our doors to this beautiful new studio space and to be a part of this wonderful Ellicott City community. We were warmly welcomed to the community with open arms and have loved having historic Ellicott City as our home these short four months. We are keeping our heads high and looking forward to helping with the efforts to move forward with the historic Ellicott City community. In the meantime, Ballet Conservatoire XIV will not be able to open from its current location and we are doing everything we can to continue to operate from a new location. The show must go on! We have organized this GoFundMe page in order to raise funds for repairing damage to the school, as well as temporary relocation to a new space, which will require flooring, mirrors, set up, and possibly studio rental. Funds raised will also compensate our faculty and staff in the interim. No donation is too small. We appreciate your support from the bottom of our hearts. Please continue to support all of this wonderful Ellicott City community so that we are all able to come back even stronger together. Thank you all for your generous donations to the school's recovery fund. We do intend to open on Main Street in fall if possible. Starting June 11, we will be operating from a temporary location in the Howard County area, and will hold classes there if needed. Registered students will receive location information soon.